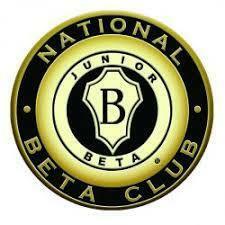 Students who are currently academically eligible for the Beta Club have been sent an email from Mrs. Hoggard. Students need to come see Mrs. Hoggard in room 183 to pick up an application packet. Packets are due back to Mrs. Hoggard by February 19th at 3:05 to be considered for membership. No late packets will be accepted.